This is a follow up to what we talked about yesterday. We grinded last night and got the four man front installed with all of the coverages and fitted those up to 27 different formations. 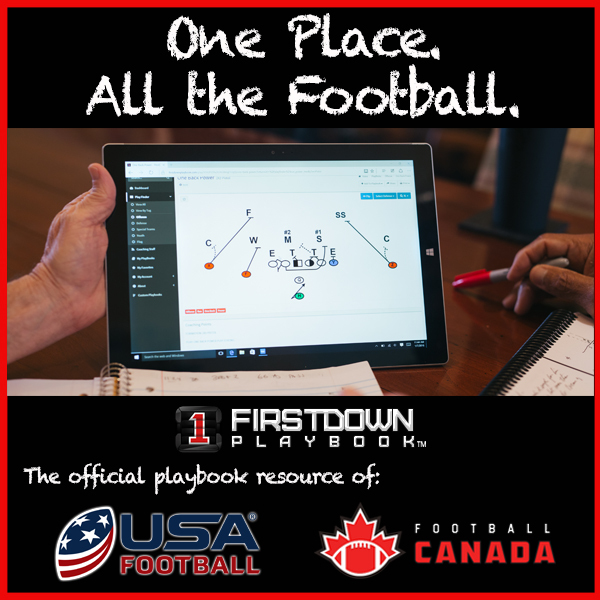 If you are a FirstDown PlayBook member you really need to get in the playbook to see it. Don’t get caught up in our verbiage too much. The first front that we have installed is what we (and most of football coaches) call a 4-3 over. It is simply a four man front with a 3 and a 6/7/9 technique to the strong side and a shade and a 5 technique to the weak side. Many of you run what you call a 4-2-5. Same thing. 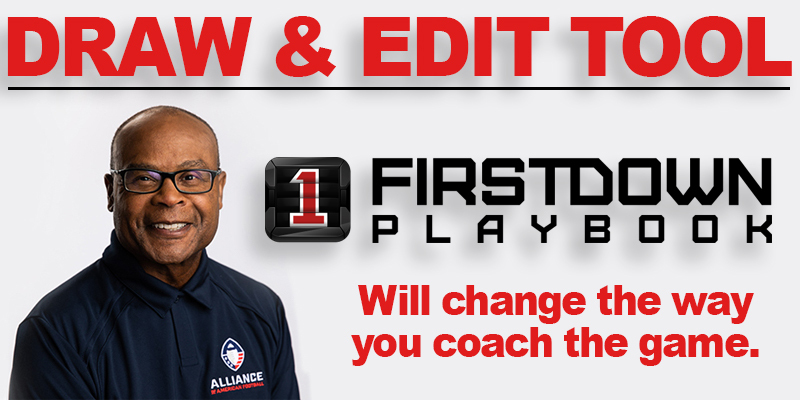 Once you get inside of the playbook and see the editing capabilities you are going to be looking at your four man front defense regardless of if you coach in Foxboro or Fishersville. Once again all of what we have written here is great and important information but the most important thing to know is if you draw one single scout team card in 2019 you are wasting valuable time that you could be spending with your players or preparing for your player meetings. Watch this to see what we mean.